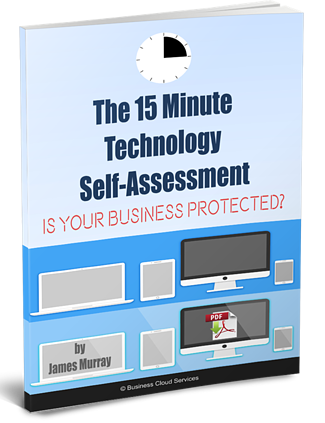 -- Is Your Business Protected? Quickly evaluate if these common issues leave your business unprotected from failures and hackers. Are you now concerned about network or systems failures? Do you believe internal hacking your system is possible? This quick assessment tool is a first step to give your team a better sense of common failure and hacking issues that many take for granted. It should take you 15 minutes to answer the ten questions. Introduce yourself with the form to get instant access. Do you know someone who would appreciate this? Please share!